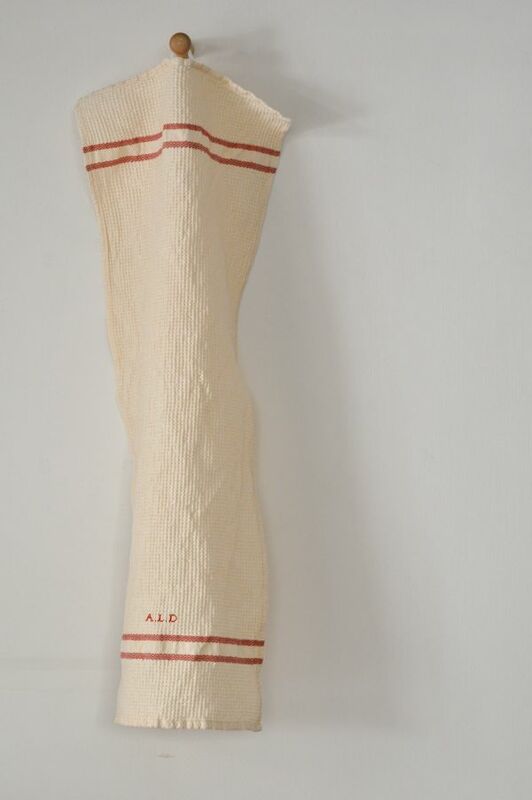 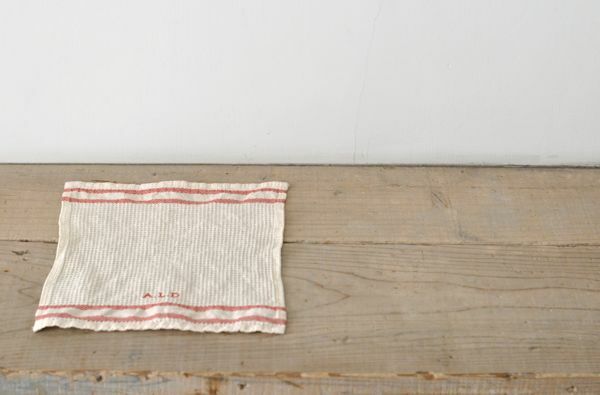 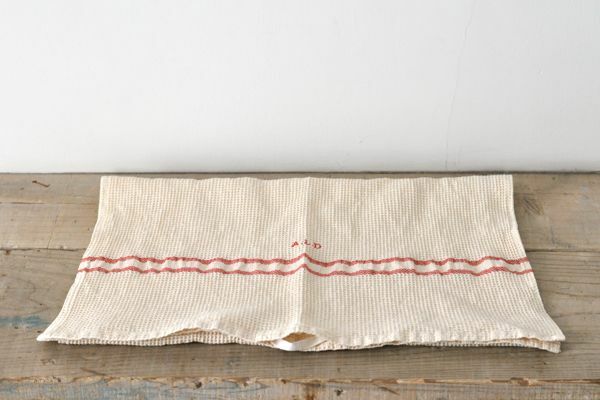 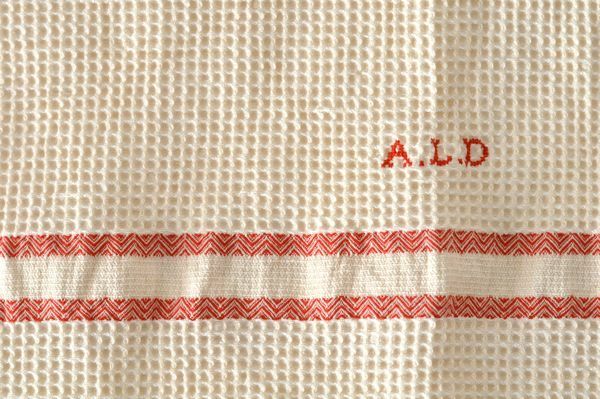 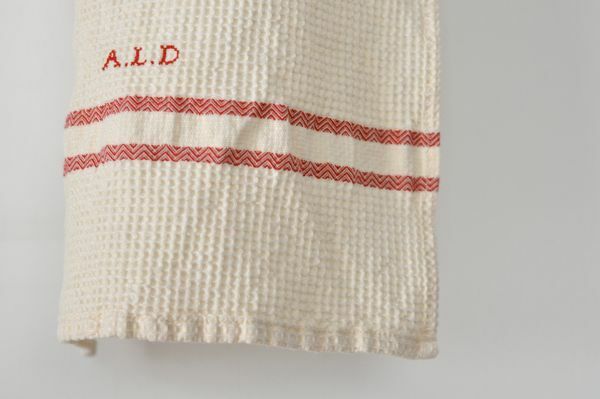 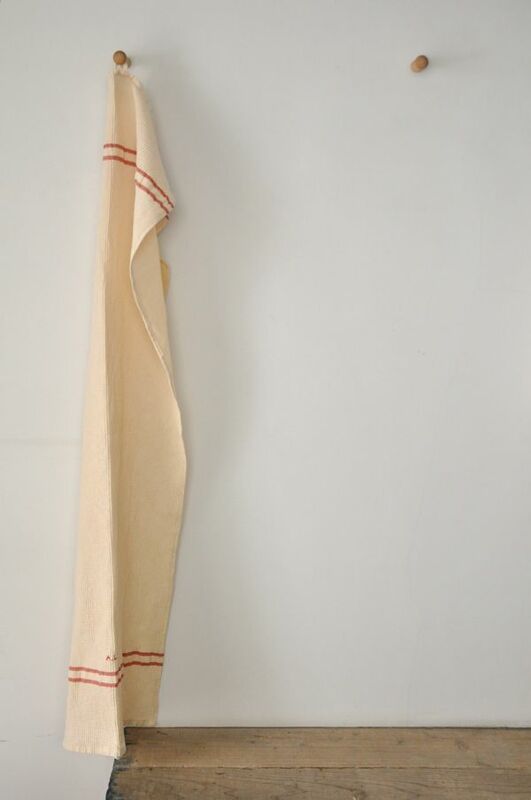 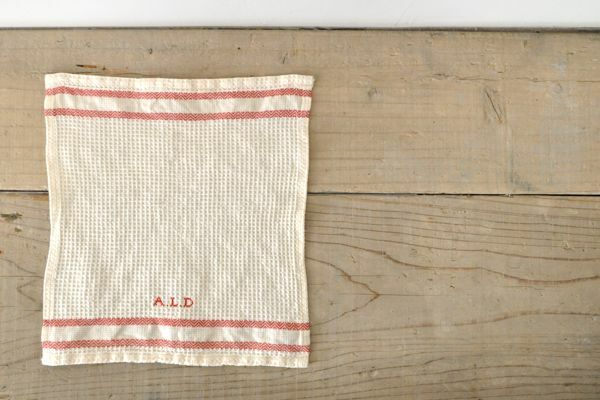 ALDIN　Waffle Hand Towel　￥945　Color : Natural × Red Size : 29cm × 29cm　Cotton 50%、Linen 50%　Made in Japan. 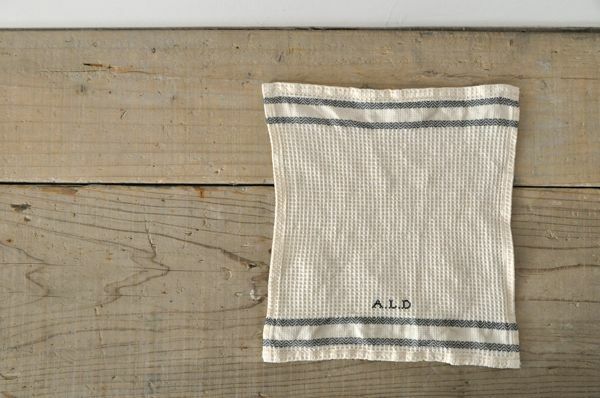 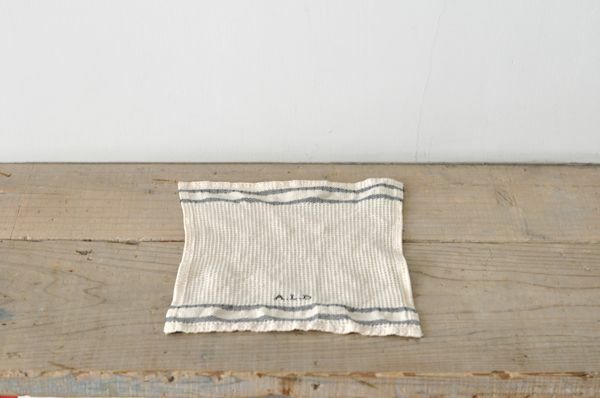 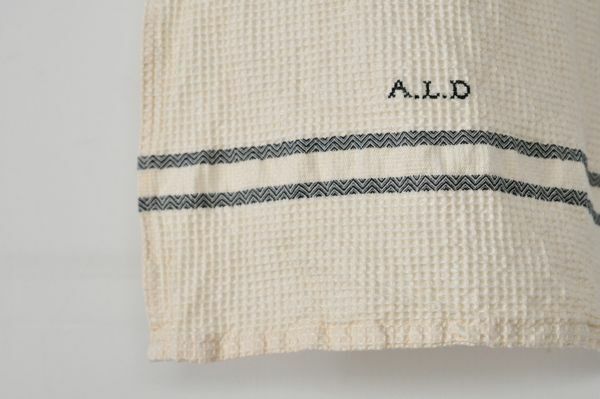 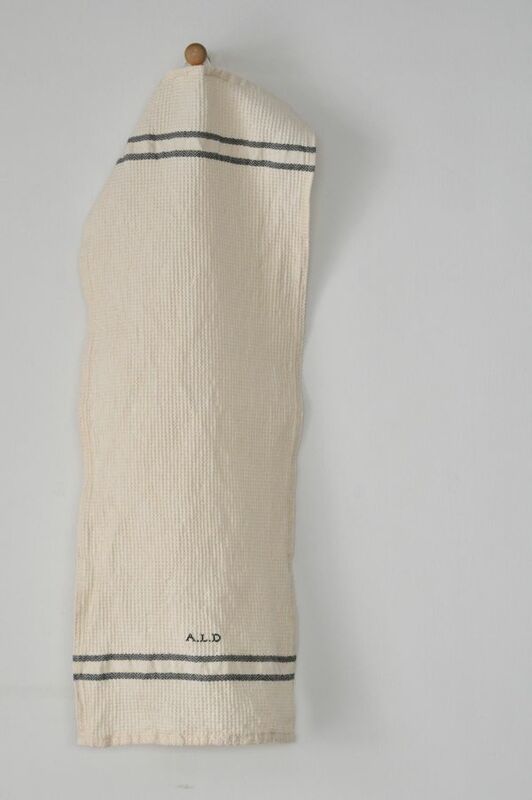 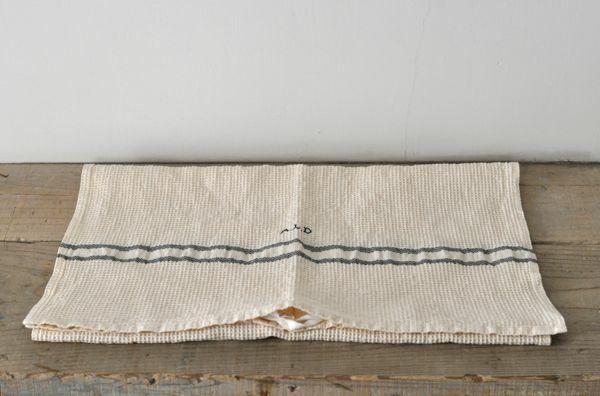 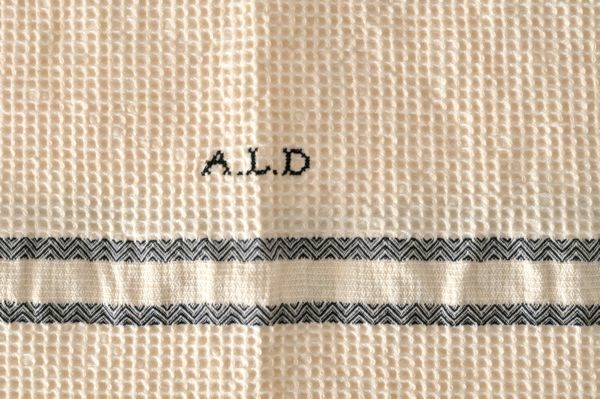 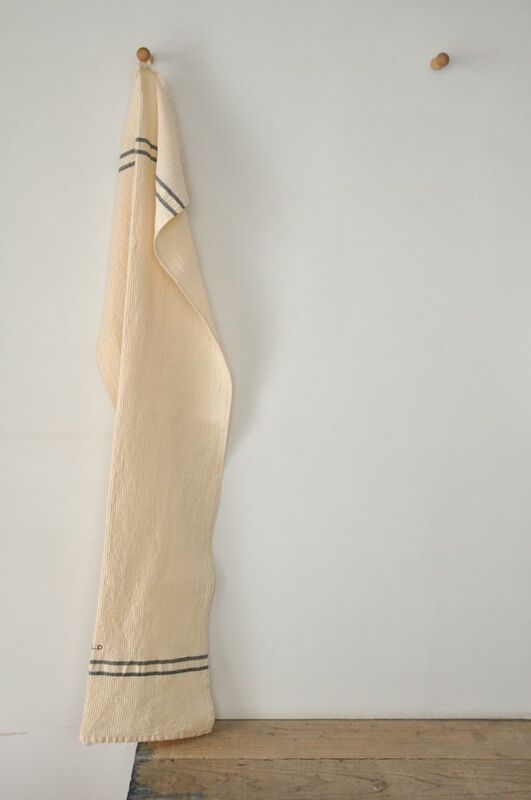 ALDIN　Waffle Hand Towel　￥945　Color : Natural × Navy Size : 29cm × 29cm　Cotton 50%、Linen 50%　Made in Japan. 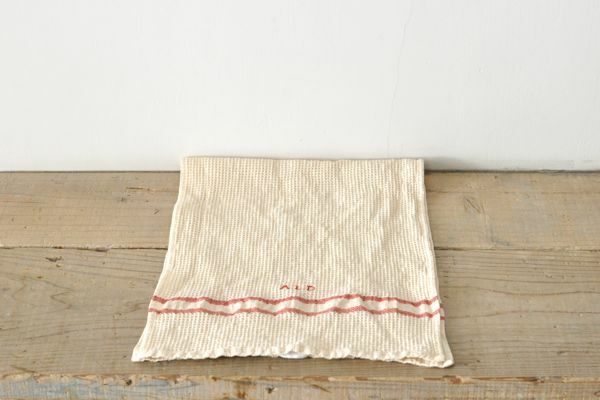 ALDIN　Waffle Face Towel　￥1.890　Color : Natural × Red Size : 35cm × 80cm　Cotton 50%、Linen 50%　Made in Japan. 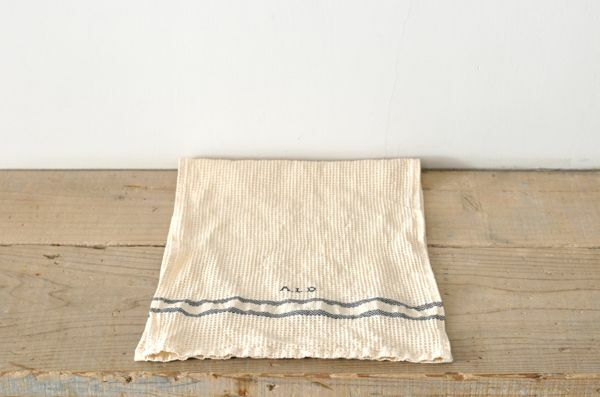 ALDIN　Waffle Face Towel　￥1.890　Color : Natural × Navy Size : 35cm × 80cm　Cotton 50%、Linen 50%　Made in Japan. 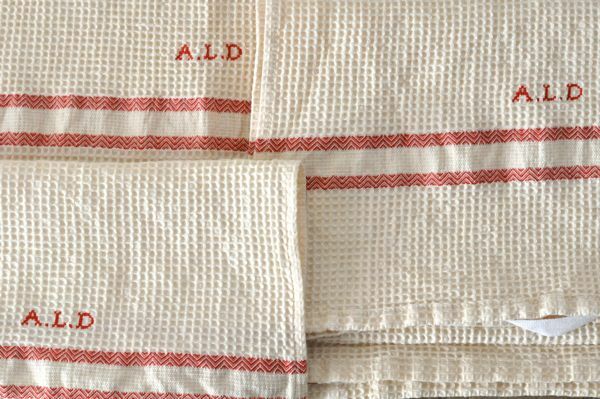 ALDIN　Waffle Bath Towel　￥3.990　Color : Natural × Red Size : 55cm × 130cm　Cotton 50%、Linen 50%　Made in Japan. 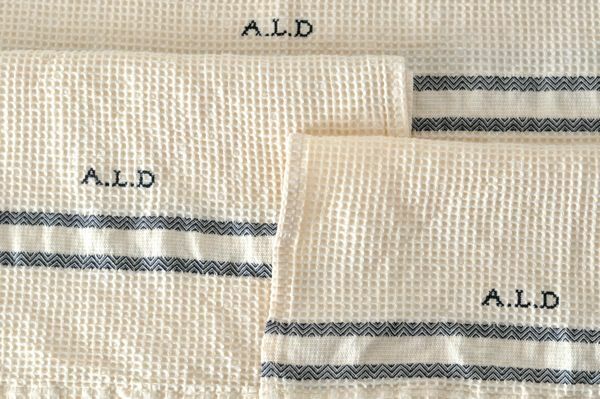 ALDIN　Waffle Bath Towel　￥3.990　Color : Natural × Navy Size : 55cm × 130cm　Cotton 50%、Linen 50%　Made in Japan.